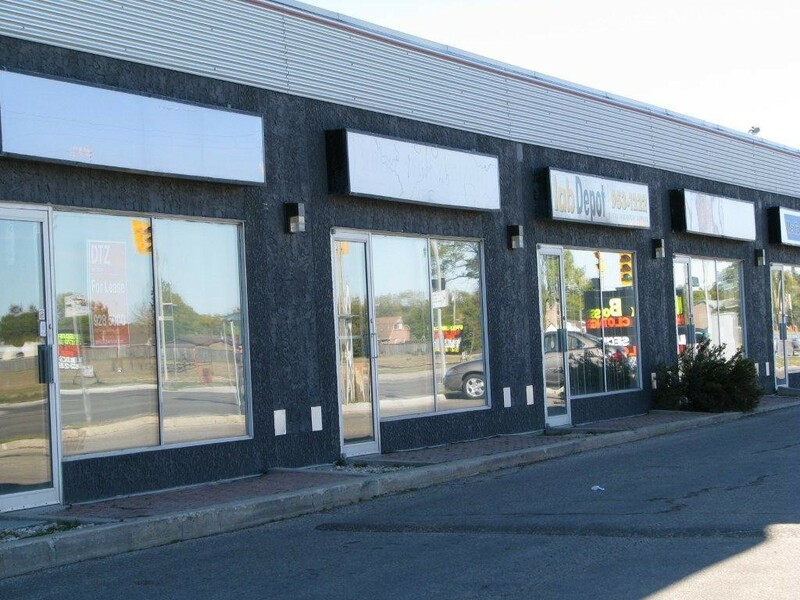 10 unit strip mall located on the corner of Ness Avenue and Mount Royal Road in St. James across from Tim Horton’s. 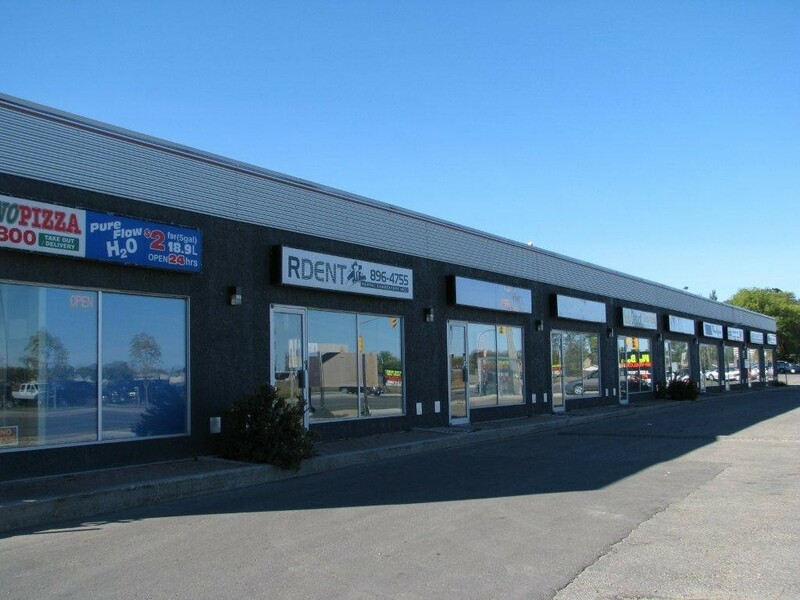 Excellent store front visibility with an average weekday traffic count in excess of 30,000 vehicles. 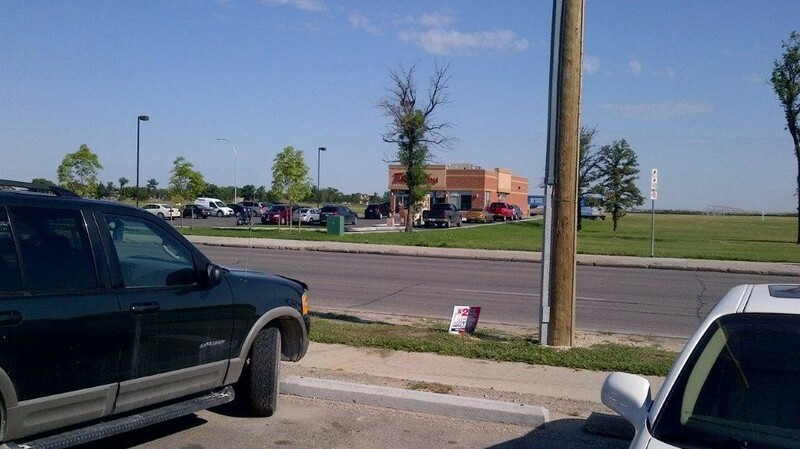 This unit is suitable for office and/or retail use.